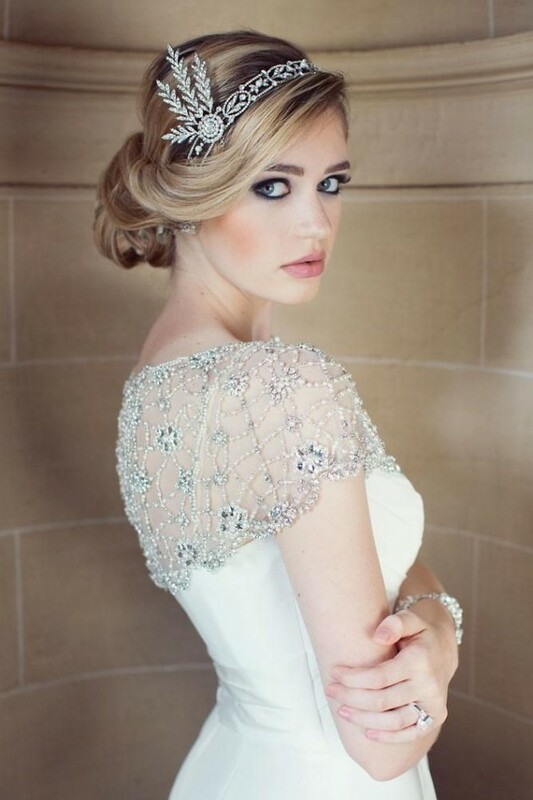 Are you looking for the best wedding makeup for your big day? 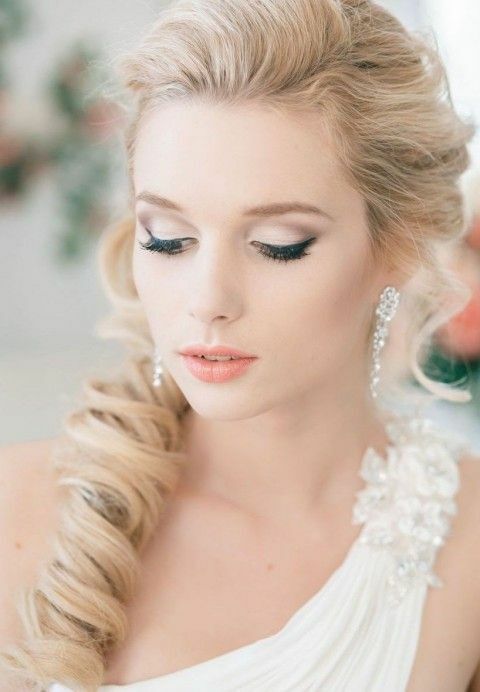 Take a look at these Jaw-Dropping And Gorgeous Bridal Makeup Ideas and let them serve you as an inspiration. 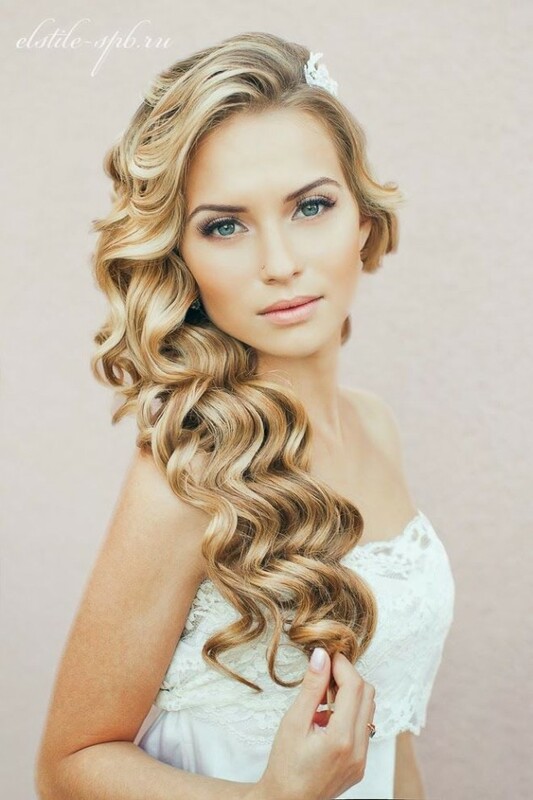 If you have already chosen your dream dress and hairstyle, now it’s the perfect time to look for some makeup idea that will complement your overall look and make you look gorgeous. You will be the bride that will remain in everyone’s memory as the most beautiful bride ever. 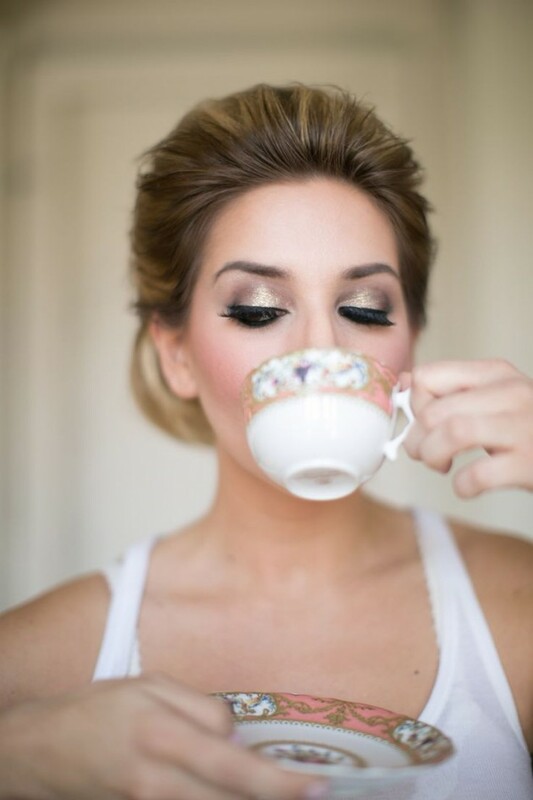 These makeup ideas will keep you on the right track, and you can’t go wrong with any of them. 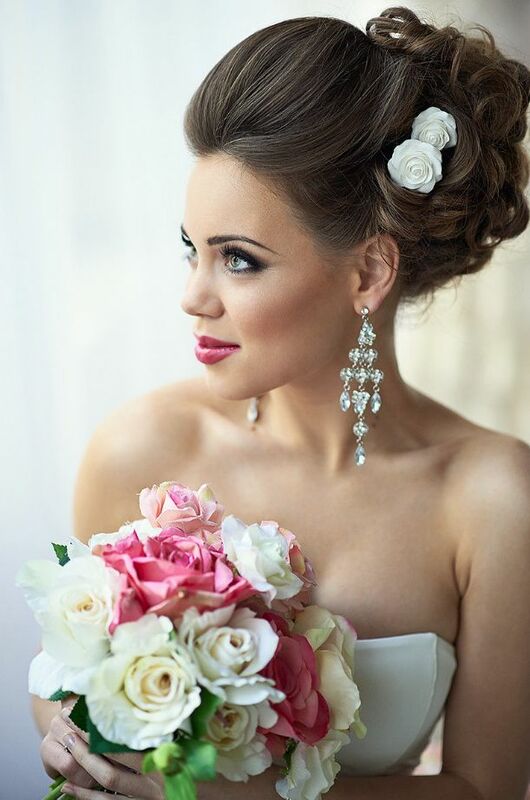 Check them out, get your inspiration and with a little help from the makeup artist, you can be sure that you will look flawless on your big day. This is the day when you shouldn’t be experimenting with your makeup, and use some that you have never used before, so if you haven’t tried smokey eyes or red lips, don’t try them on that day. You should wear a makeup that makes you feel comfortable and that you like to wear every day. It is your special day, and you want to look like you — only better. You should always make a trial at least a few weeks before the wedding and see whether that particular idea suits you, and if not to look for another one that will male you look at your best. Having a test run is a must. Let your makeup artist see how the makeup matches with your tan. 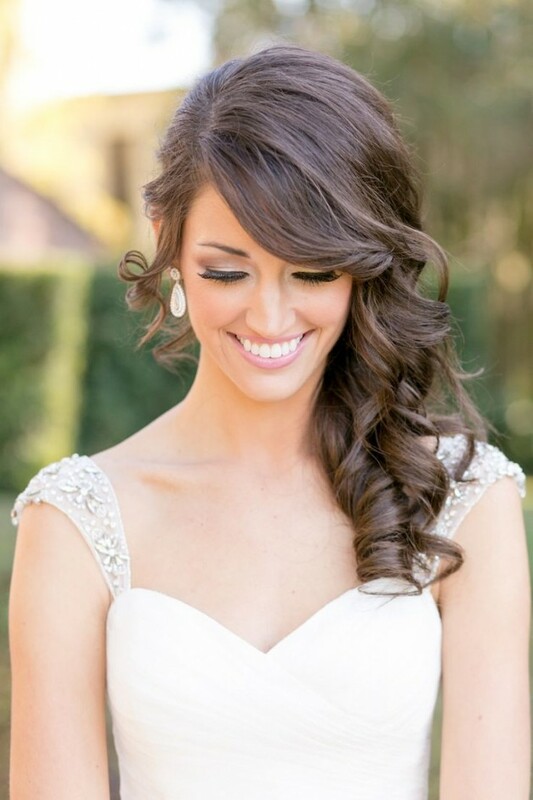 Remember that bridal makeup needs to have enough color to compensate for the whiteness of the dress. Your wedding is one of the most-photographed days of your life. The fabulous ideas will get you looking at your best in all those pictures and you would love to see them after 10 years too. Have you already made a pick? I find this article very useful, because you can spot so many different makeup looks and you can really decide what you do like and what you don’t like. 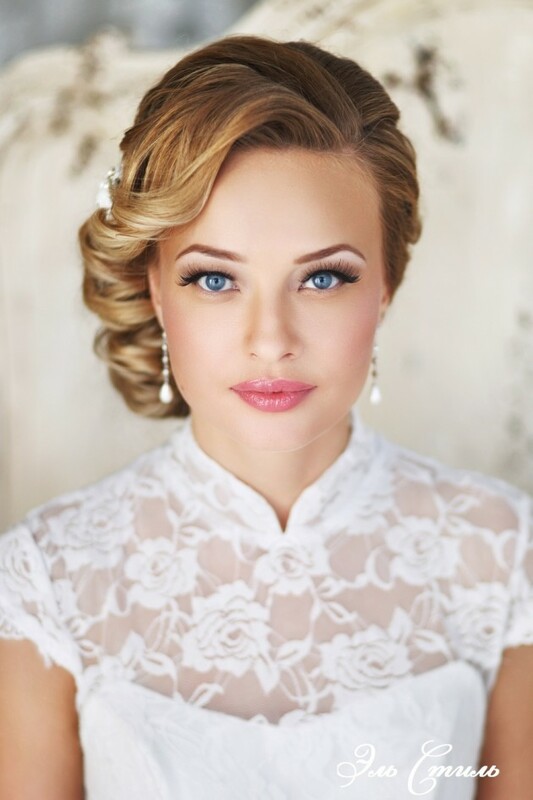 Find your favorite and go to the makeup artist to try it, and see whether you would like to look like that on your big special day. Don’t forget to let us know how did it go! I really hope you have a wonderful time, and you look and feel amazing! Enjoy!